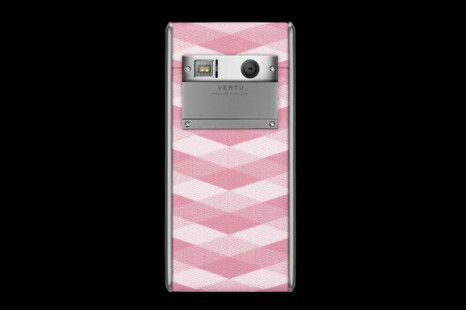 The maker of luxury smartphones Vertu has announced it will launch a new premium-class V06 smartphone by the end of the summer. 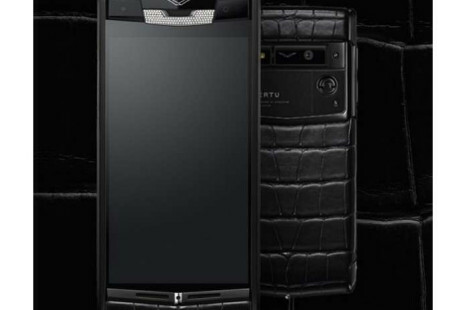 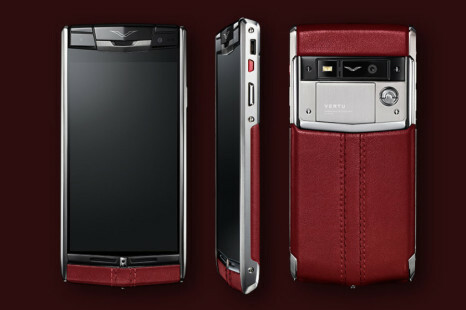 The smartphone maker Vertu, which is known for designing super luxurious handsets, has come up with the new Pure Jet Alligator smartphone, which as usual is a high-end deluxe company product. 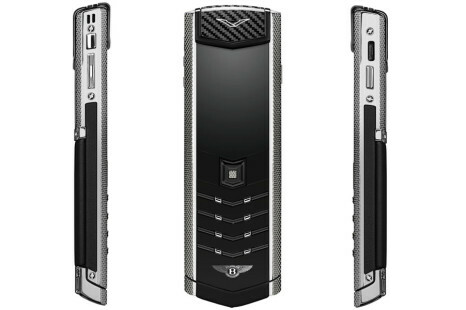 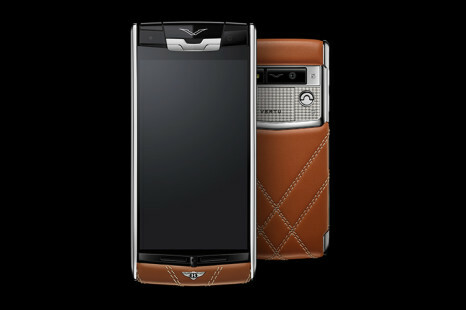 The British luxury smartphone maker Vertu has teamed up with Bentley to release the all new Vertu for Bentley smartphone, which as the name of the device suggests, is a high-end luxurious device. 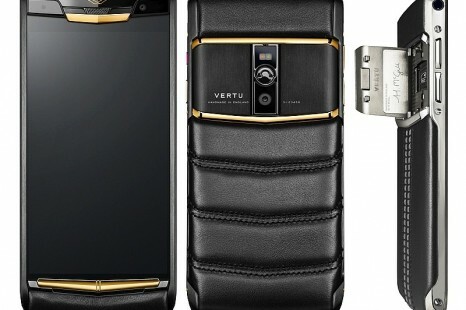 The luxury smartphone maker Vertu, until recently associated with Nokia, has announced its first Android-based smartphone — the Vertu Ti.